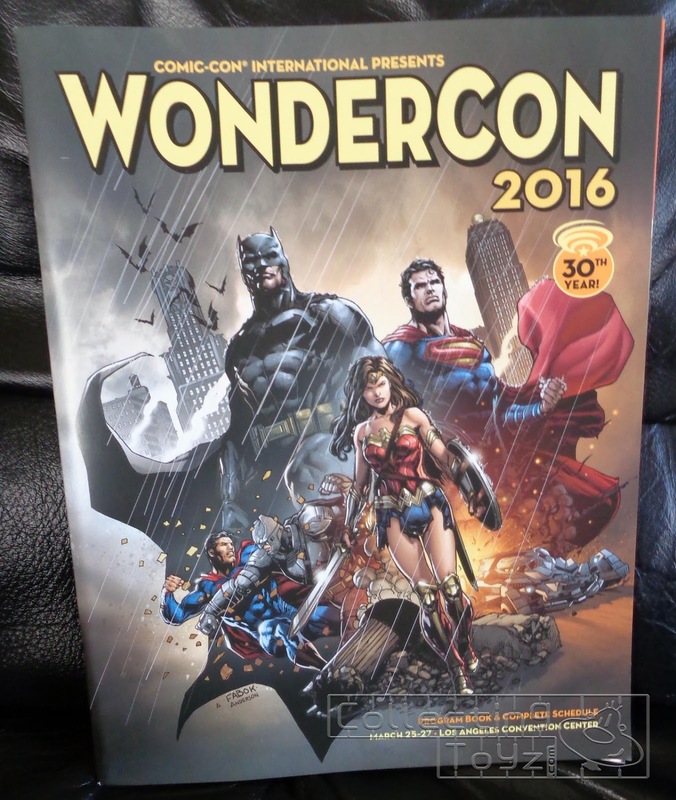 Wondercon 2016 took place at the Los Angeles Convention Center this year. The LA Convention Center is huge. If you don't know where you're going you could get lost. For the most part there was a good amount of space so you are spread out when exiting the exhibit floor. For the bigger panels etc.. they used the Microsoft Theater. 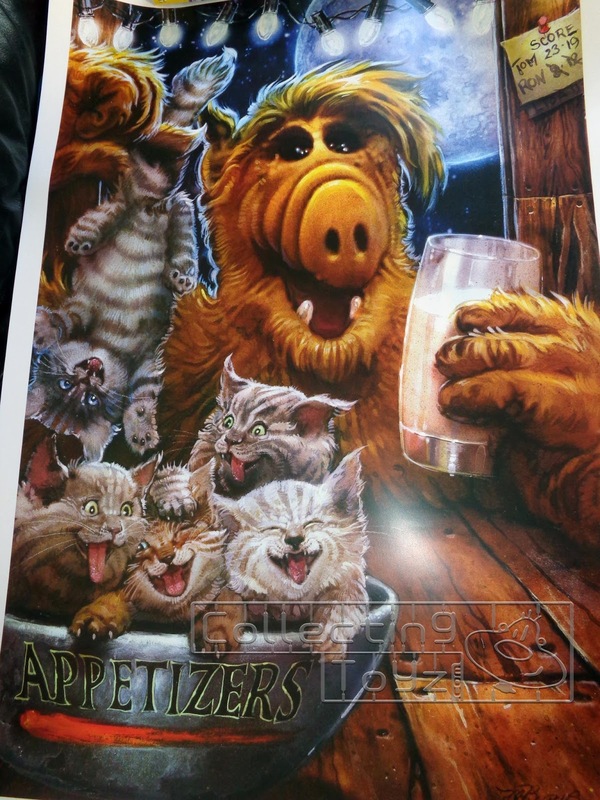 They had 2 sections for Food Trucks while there were also places to eat inside the convention center. 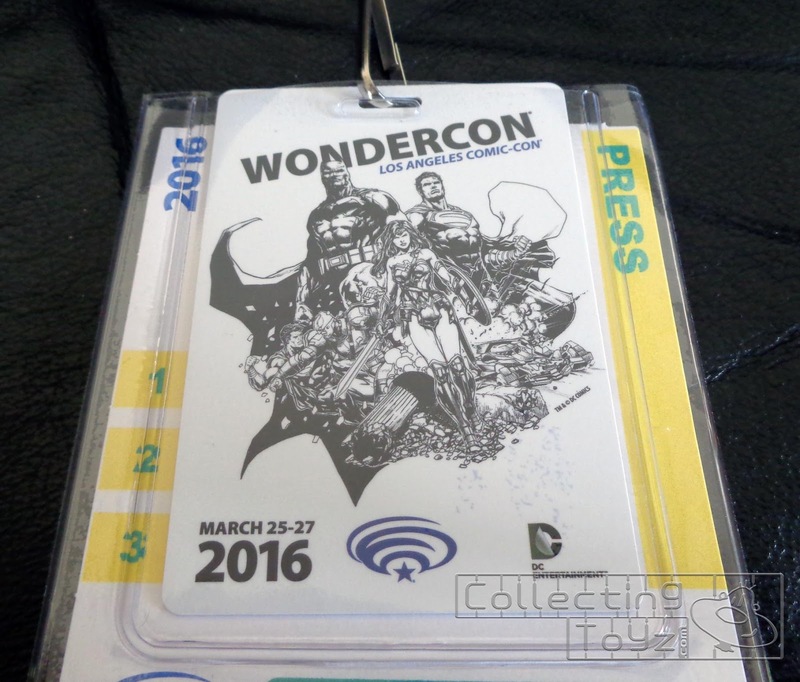 This is the first year that Wondercon used RFID badges and is also a test to see what they can improve upon once SDCC comes around. The RFID badges requires you to scan in and out of certain areas such as the exhibit hall. The scanning stations are a bit short so if you are tall you will have to bend down to scan your badge. 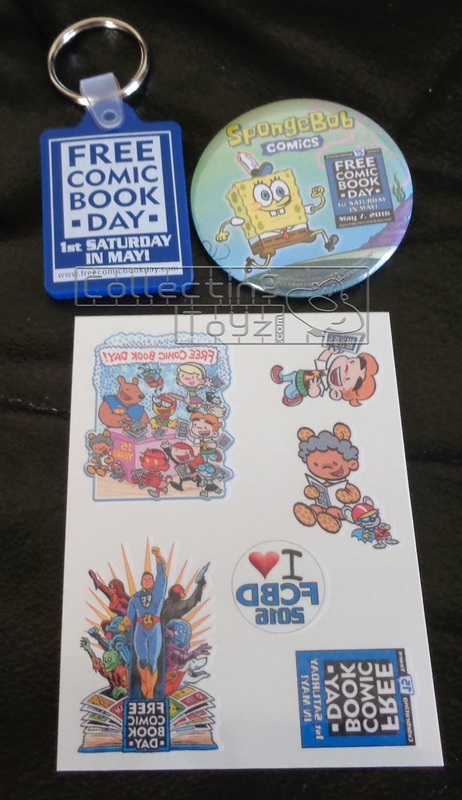 Not sure if they will adjust the height on some of the stations at SDCC but watching people in front of us have to cower or slouch down to scan their badge seemed like a struggle. Another problem is what about those leaving the exhibit floor with their hands full of items that they purchased. SDCC is going to be quite a bottleneck getting in and out especially with thousands of people trying to get in at once. 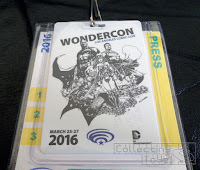 Wondercon has definitely grown over the years and it's great to see. Parking prices were a bit crazy. $30 for pre-paid parking at the convention center? It's weird that each parking lot in the convention center varied in prices. The booth that we wanted to see was the Nickelodeon TMNT Booth. They showed off the new TMNT Out of the Shadows Playmates Toys Figures. You could also take pictures with the Ninja Turtles and in their Sewer Lair. At certain times per day the TMNT, Bebop and Rocksteady in their costumes would hang out at the booth so you could take pictures with them. 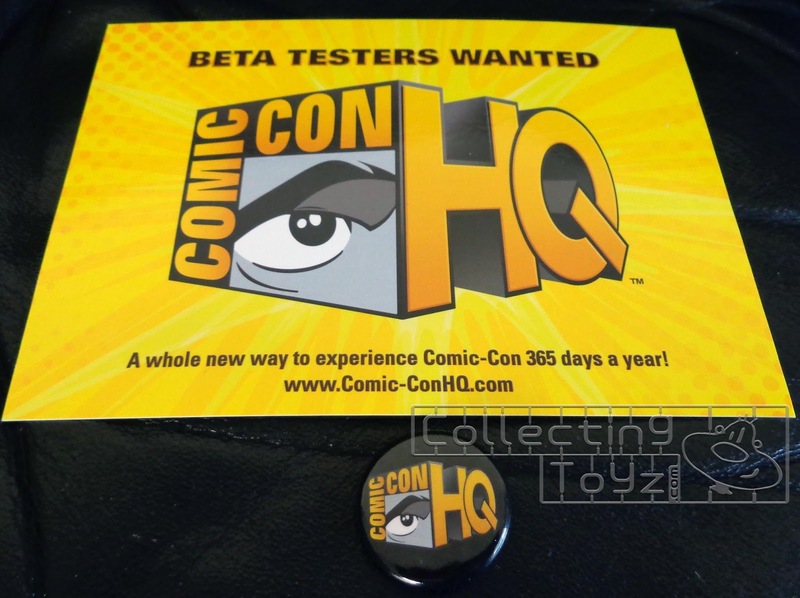 Comic-Con HQ? 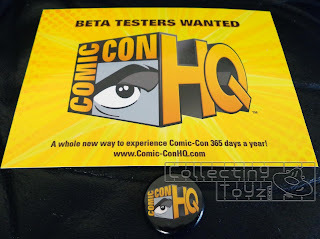 They had a booth and if you signed up to be a beta tester well basically you're just signing up to view Comic-Con HQ for free starting in May on Free Comic Book Day and then you get access until SDCC is over so you can watch panels etc... 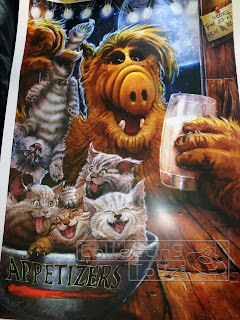 They were giving out free Alf posters! 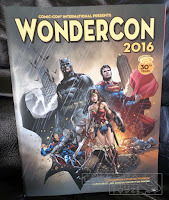 Wondercon was awesome and you can still see everything in one day. The have amazing panels going on throughout the weekend. Next year they will be back in Anaheim but hopefully one year they will return back to Northern California. If you are unable to see the slideshow go HERE.